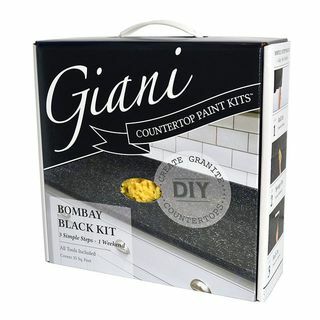 Giani Granite Paint Standard Kits each contain everything you need to refresh and update an old benchtop. Each kit is capable of covering an area of up to 3.2 square meters. Choose from a range of different colour options to suit your decor. 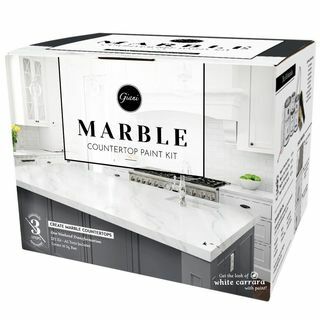 Giani Granite Paint Marble Kits contain everything you need to get the Carrara stone look and update an old benchtop. Each kit is capable of covering an area of up to 3.2 square meters. 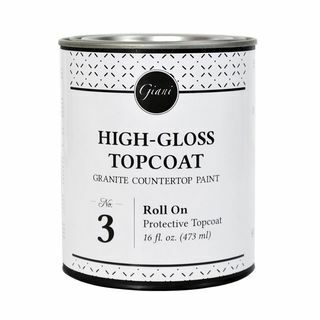 Giani Clear Acrylic Topcoat is the finishing step included in all Giani Countertop Paint Kits. You are now able to purchase individual Topcoat tins available in Clear & Glitter.